The holidays are a truly special time for gathering. Whether it’s around a holiday table over a lovely meal or just an hour shared between a few friends, the magic of eating, drinking, and being with those you hold most dear is one of the best times of the year. But he holidays can also sometimes be a stressful time for hosts wanting to pair the perfect wine with the meal they’re sharing with loved ones. Luckily, we’ve got you covered with a simple guide to pairing the perfect foods with our Estate Chardonnay and Pinot Noir. Gently combine crab, egg, mustard, salt, pepper and 2 tablespoons flour. Cover mixture, and put in freezer for 5 minutes. Shape mixture into 4 hamburger-shaped patties. Line plate with plastic wrap, and put crab cakes on it. Cover crab cakes with more plastic wrap, and refrigerate them for about 30 minutes (or as long as 1 day), or freeze for 15 minutes. Put flour for dredging in a bowl. Combine oil and butter in 12-inch skillet, and turn heat to medium. When butter melts and its foam subsides, gently dredge a crab cake in the flour. Gently tap off excess flour, and add crab cake to pan; repeat with remaining crab cakes, and then turn heat to medium-high. Cook, rotating cakes in pan as necessary to brown the first side, 5 to 8 minutes. Turn, and brown the other side (it will take slightly less time). Serve cakes hot, with lemon wedges. 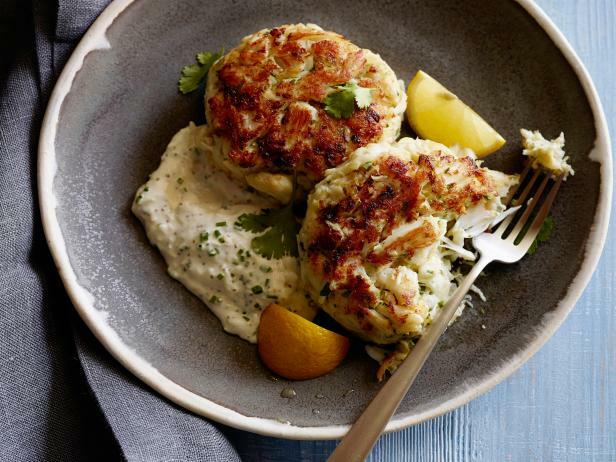 Well-prepared crab cakes need no more than a squeeze of lemon, but if you like tartar sauce or aioli, you can make them easily enough. For tartar sauce, mix 1 cup of mayonnaise (preferably homemade) with 1/4 cup of minced cornichons or other pickles, 2 tablespoons of minced shallots, and horseradish to taste. For aioli, add finely minced raw garlic to 1 cup of mayonnaise (some saffron, too, if you have it). Let it rest for an hour or so before using. This vintage was 100% whole cluster fermented with each clone separately aged for 21 months in 20% new French Oak. 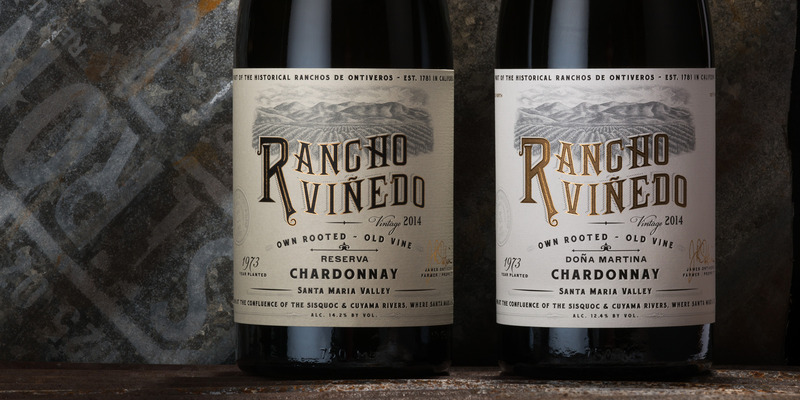 In its youth, the wine from this vintage appears to be highly aromatic and nuanced with added structure for long-term aging of 10 years or more. The delicate, old world nature of Pinot Noir shines through with classic character as if it were a wine from the Southern AOCs of Burgundy. The 2013 Pinot Noir is the third in a string of California vintages that paired high quality with strong yields. A bit riper than the 2012, the 2013 had a harvest brix ranging from 23.9-24.4. As usual, it’s 100% whole cluster fermented from all 8 clones from Rancho Ontiveros. Due to the riper nature of this wine, we extended the barrel age to almost three years. 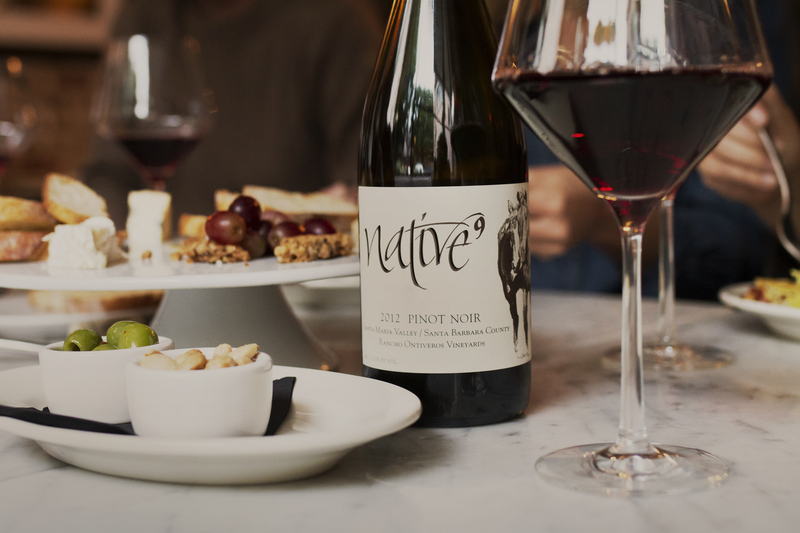 With more of a high gloss than a matte finish, and leaning towards darker fruit rather than red fruit, the 2013 Pinot Noir has freshness and acidity paired with the plush mouthfeel usually associated with bigger, higher alcohol wines. Reduce heat to medium and add butter, thyme sprigs, and garlic to skillet. Tip skillet toward you so butter pools at bottom edge. Spoon foaming butter over mushrooms until butter smells nutty, about 4 minutes. 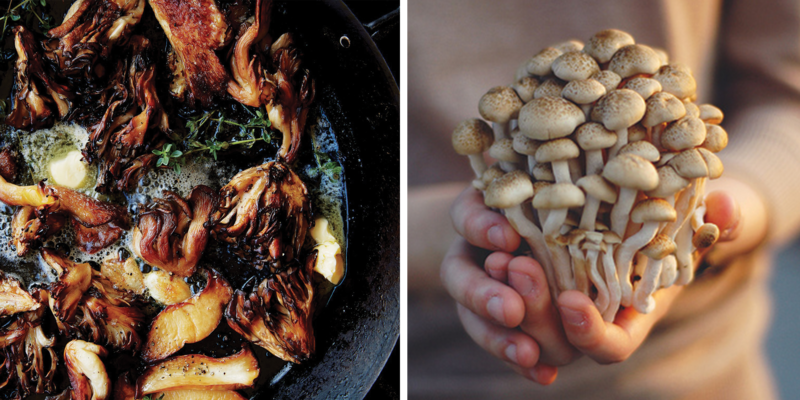 Remove mushrooms from skillet with a slotted spoon.